CAF French Wing is proud to present the latest issue of its documentary series, History and Duty of Remembrance. 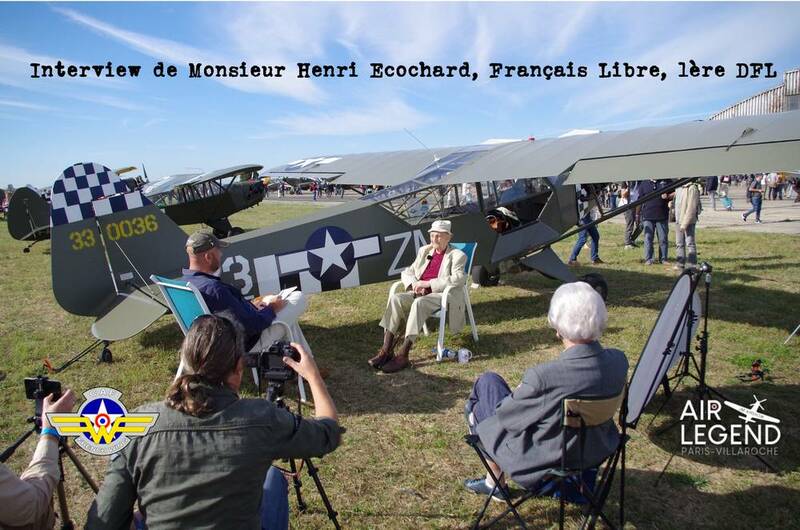 Henri Ecochard was 16 when the war was declared in 1939 and 17 when, a year later, he joined Free French Army in England. In 1941, he left for Equatorial Africa and joined Syria in June. He took part in the Libyan campaigns in 1942 and Tunisia in 1943. He was trained on Piper L-4 in 1944 in Algeria and then liberated Europe with the 1st DFL until his demobilization after the victory against Germany in 1945.